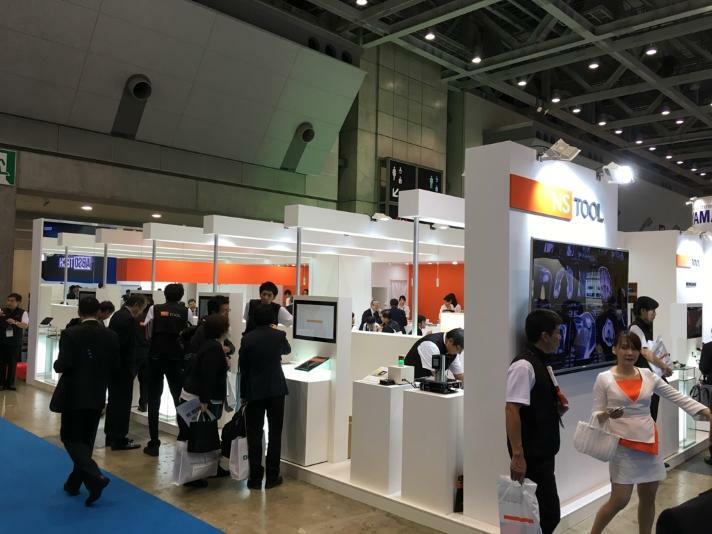 Event | NS TOOL CO.,LTD. We fully appreciate for your visiting NS TOOL booth at IMTS 2018 in Chicago, and thank you for spending valuable time with us. NS TOOL is participating EMO Hannover 2017, 18th ~ 23rd September. 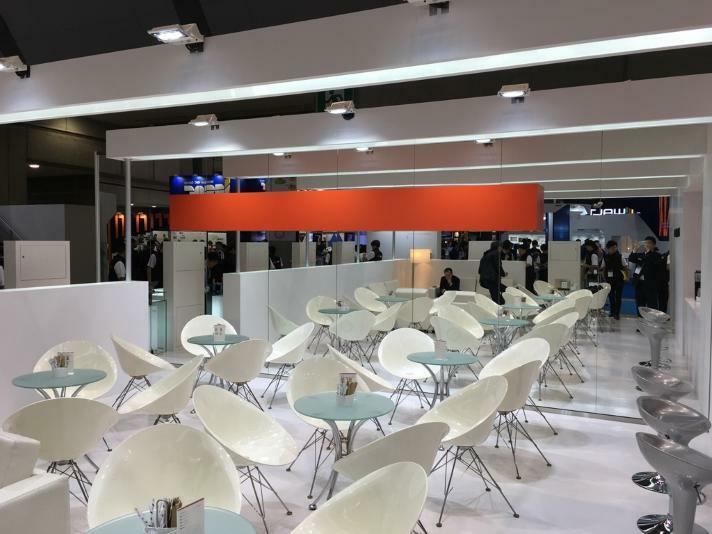 We would welcome your visit at our booth, Hall 4 B101. Thank you very much for your visit to our booth in JIMTOF2016 during Nov 17th ~ Nov 22nd. We appreciate your taking time from your busy schedule to be with us.